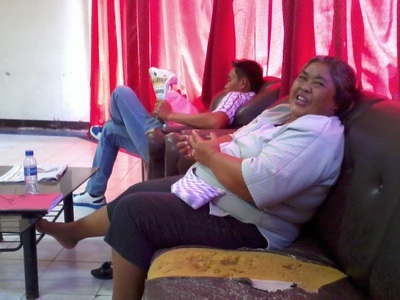 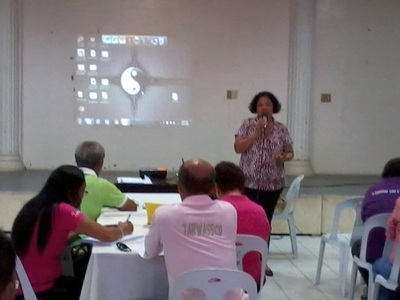 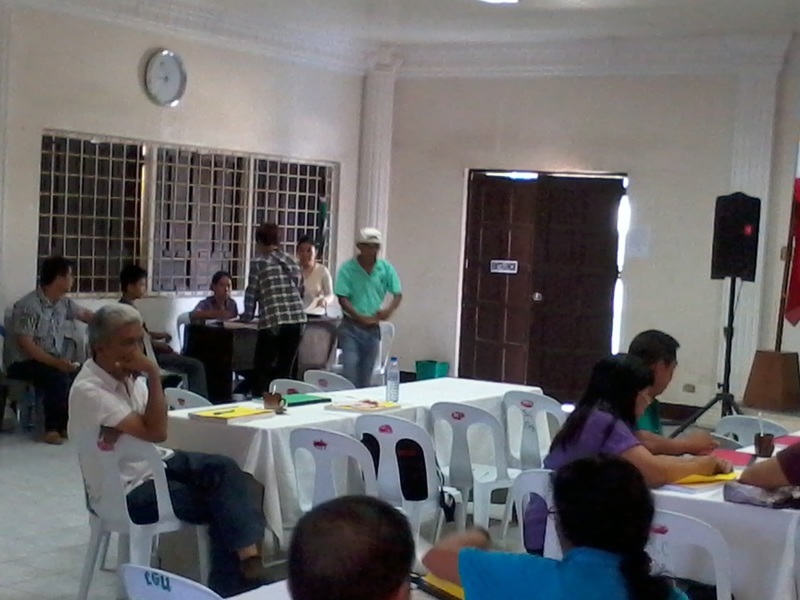 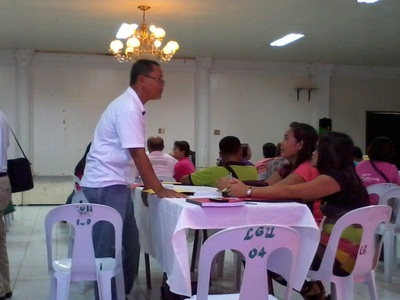 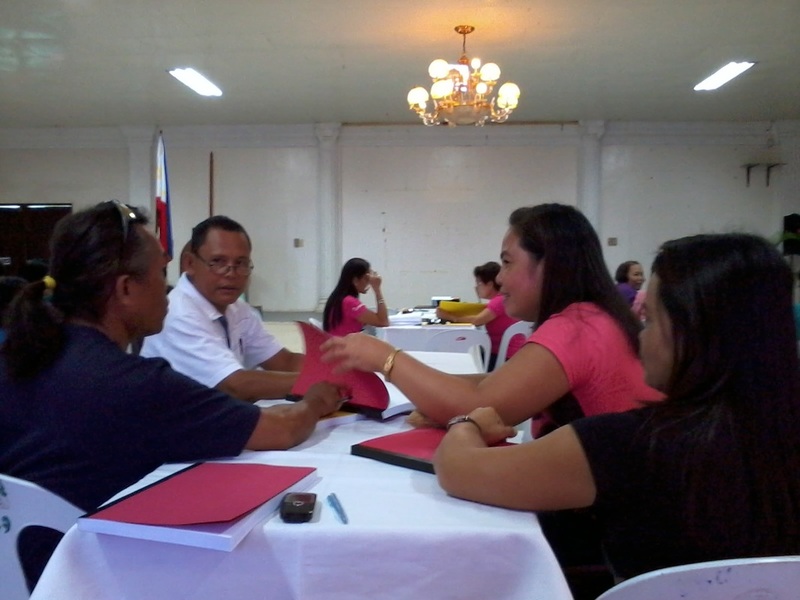 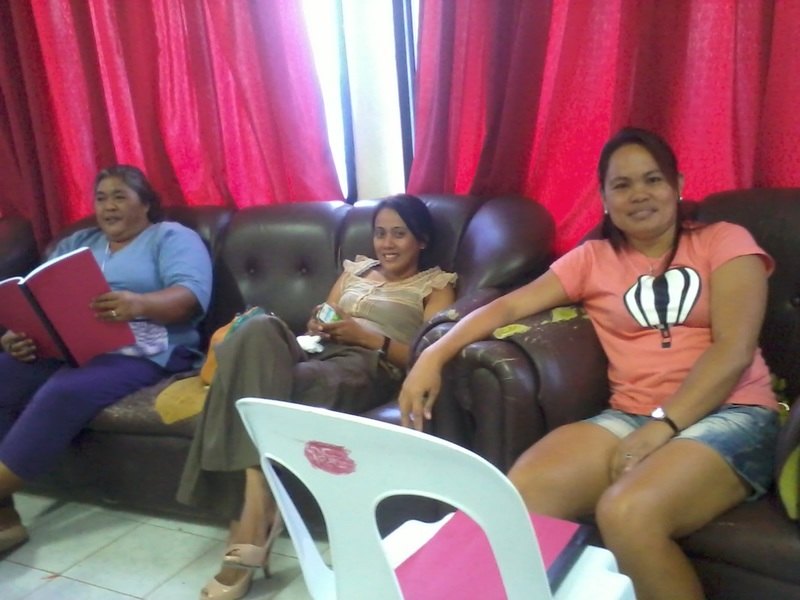 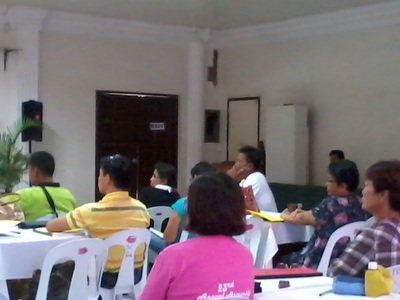 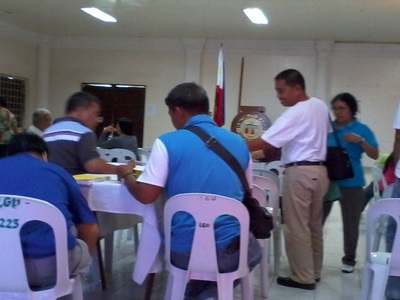 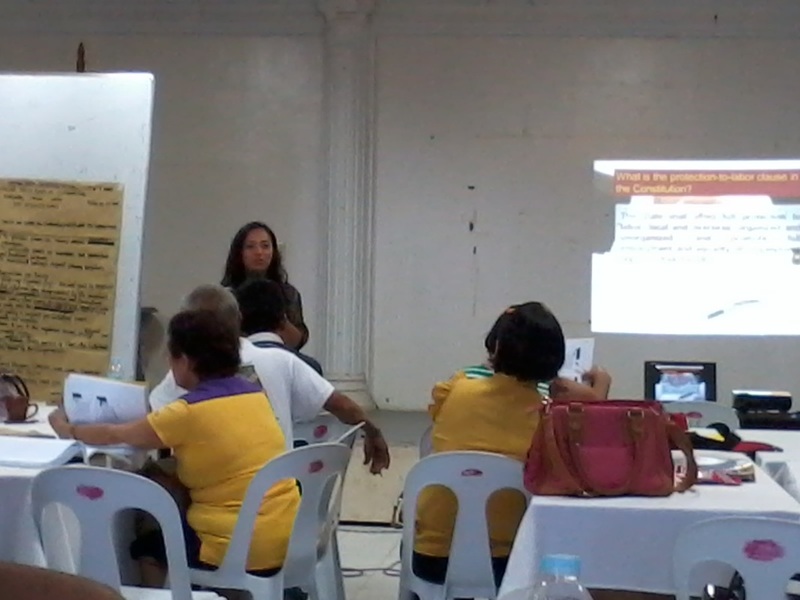 The Casay Seaside Multipurpose Cooperative (CSMPC) participated in the Cooperative Management and Governance, and Policy Development and Labor Laws held at Argao Training Center, Agrao, Cebu on May 17-18, 2014. There were five (5) member-participants from CSMPC, namely: Mr. Santiago Opone, Manager; Mrs. Yolanda P. Belamia, BOD Member; Mr. George P. Lumayag, BOD Member; Mrs. Mildred C. Ratunil, Audit Committee Representative; and Mrs. Helminigilda M. Pobadora, CRECOM Representative. 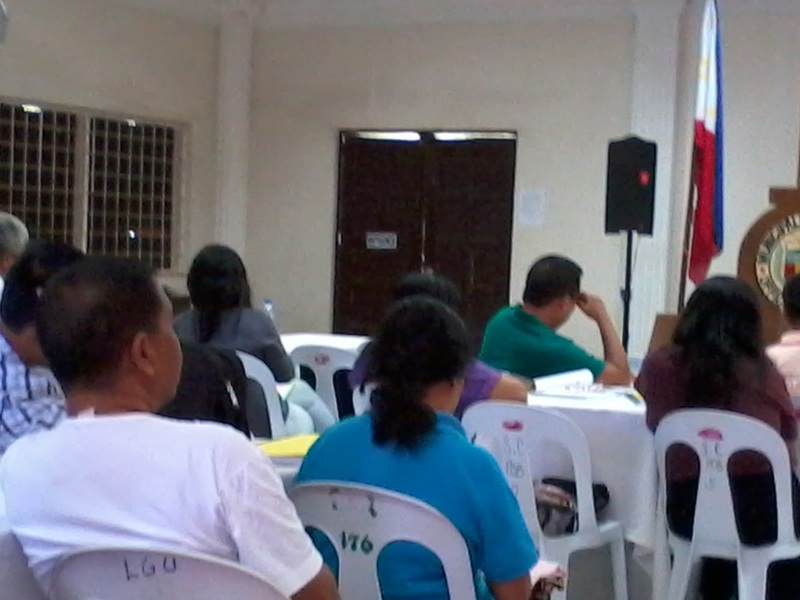 The legal basis of the said seminar/training is Article 44 that states Functions, Responsibilities and Training Requirements of Directors, Officers and Committee Members. 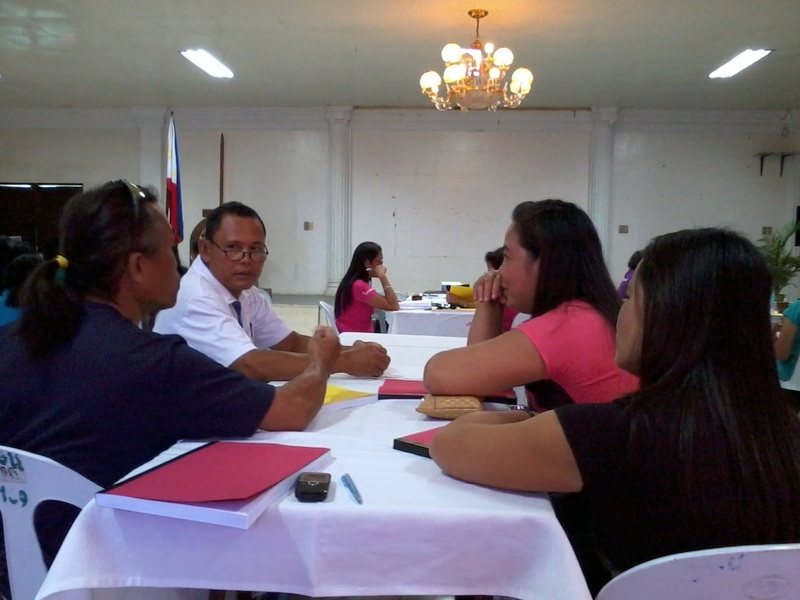 It further states that the functions and responsibilities of the directors, officers and committee members, as well as their training requirements, shall be in accordance with the rules and regulations issued by the Authority. 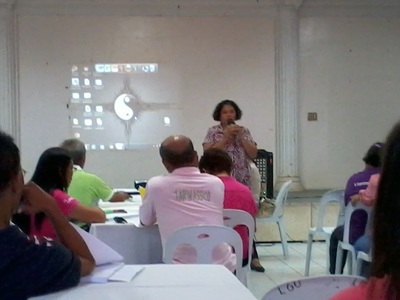 The Two-Day Seminar was classified in two (2): Part I of the seminar was the Cooperative Management and Governance which was facilitated by Dr. Nora Patron, Ph.D., a CDA representative; and Part II was the Policy Development and Labor Laws which was facilitated by Atty. Fritzie S. Lacanaria, Legal Officer of the CDA. 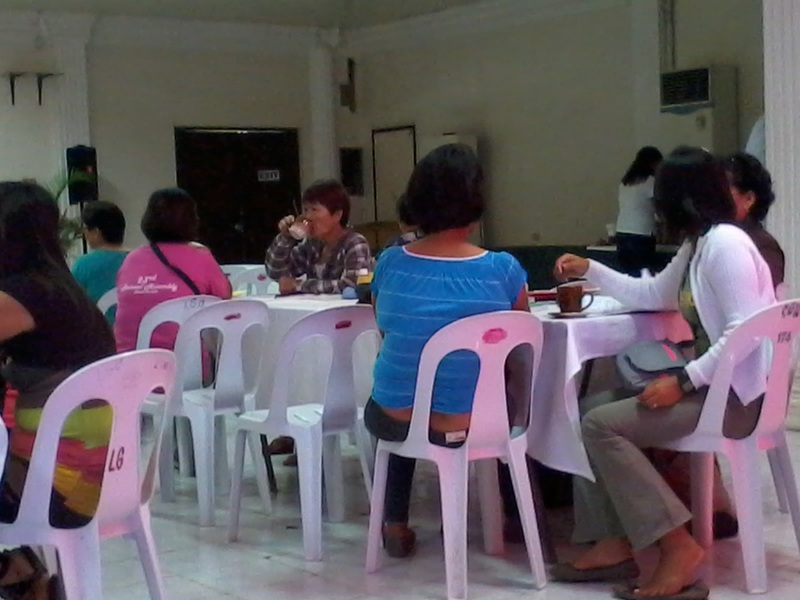 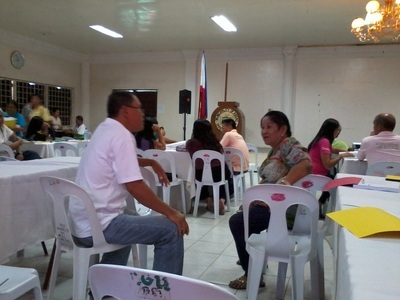 There were 22 cooperatives participating in the said seminar. 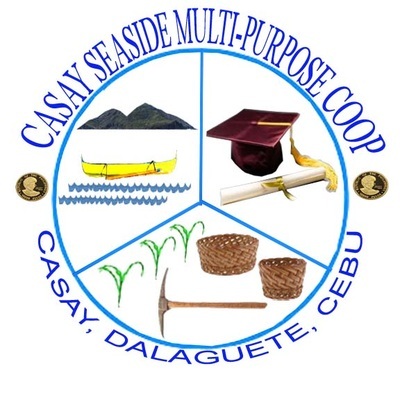 These cooperatives were Jampang Farmers Multi-purpose Cooperative, Jampang, Argao, Cebu; Zaragosa Badian Island MPC, Zaragosa, Badian Cebu; Alcantara Public School Teachers’ Cooperative, Alcantara, Cebu; Cenro Argao Employees MPC, Lamacan, Argao, Cebu; NHTRCMPC, Candabong, Argao, Cebu; GILOCTOGMPC, Giloctog, Barili, Cebu; Boljoon MPC, Poblacion, Boljoon, Cebu; Giloctog Japitan And Candugay Water Services And Sanitation Cooperative, Candugay, Barili, Cebu; Argao Coal Miners Multi-purpose Cooperative, Linut-od, Argao, Cebu; Argao District Teachers MPC, Argao, Cebu; Casay Multi-purpose Cooperative, Casay Tapon, Argao, Cebu; NAMACANMPC, Cañorong, Samboan, Cebu; Casay Seaside Multi-purpose Cooperative, Casay, Dalaguete, Cebu; People’s Development Fund Savings And Credit Cooperative, Poblacion, Alcoy, Cebu; Argao Secondary School Teachers’ Association Credit Cooperative, Cambanwa, Argao, Cebu; Binlod Multi-purpose Cooperative, Binlod, Argao, Cebu; JAWASCO, Jampang, Argao, Cebu; Cangcua-ay MPC, Cangcua-ay, Oslob, Cebu; Taloot Rural Waterworks And Sanitation Service Cooperative, Taloot, Argao, Cebu; Malabuyoc Public School Teachers’ Cooperative, Malabuyoc, Cebu; Badian Public Elementary School Teachers’ Association Multi-purpose Cooperative, Badian, Cebu; and ROWASSECO, Ronda, Cebu.